Home » Blog » What Sets Polar Bear Exterior Solutions Apart? In this post, you’ll learn what sets us apart from other companies. We value all of our customers and will always recommend the solution that will provide the best value. We are a roofer and exterior remodeler that takes a consultative approach to your project. We think of it as our own, which means we’ll do for your home what we’d do for our own homes. When you work with us, you can expect us to always meet your specifications and needs. Our commitment to lifetime home improvement projects means that each project we do, from roofing to siding, is built to last. Unlike other companies who jump at the prospect of repairs and maintenance, we believe that the products we install should not require constant upkeep, and should conserve resources and protect future generations. That’s why we strive to do things right the first time around: so you can get the best value from our services as long as possible. The products we install are WeatherSafe™, which means we go above and beyond manufacturer recommendations and warranty requirements. Other companies will use products with a 25-year rating; we’ll use the ones with a 50-year rating instead. Peace of mind is what we give you when you work with Polar Bear Exterior Solutions. When you choose Polar Bear for your exterior remodeling, roof repair or installation project, we’ll make sure you’re 100% satisfied with your experience with us. All of our employees undergo continuing training so when they start working on your project, they are using the latest and most effective tools and techniques available. Polar Bear Exterior Solutions is ready to assist you with all of your exterior improvement needs. Call us today at (425) 290-5579 to learn more about our services. 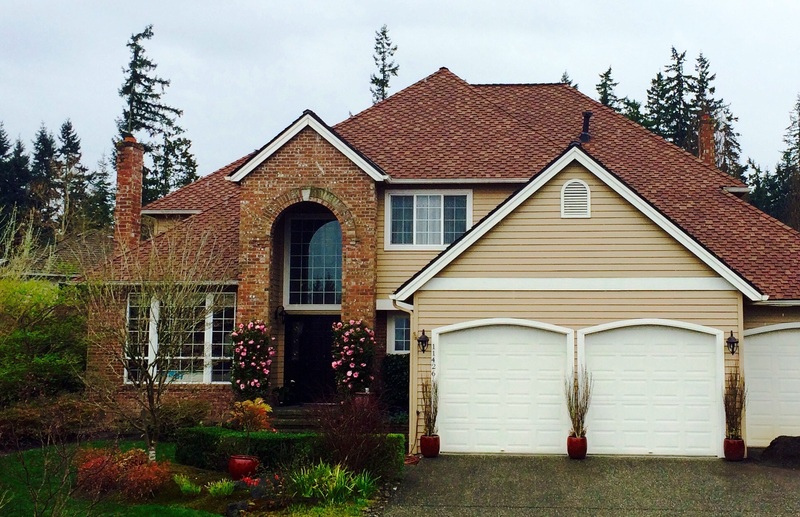 We are a local roofing contractor in Seattle.